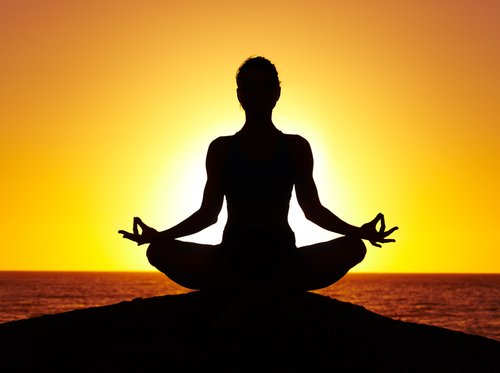 Class Description: Neuroscience has verified what practitioners of meditation have known for centuries: It has innumerable benefits that include increased activity in the part of the brain that stimulates positive emotions like happiness, self-control and enthusiasm (as well as a concurrent reduction in activity in the part of the brain associated with negative emotions such as depression and self-centeredness). Meditation also calms fear and anger responses and increases feelings of empathy and compassion. As a practice, meditation can help us in real ways in our daily lives by changing the dynamic by which our minds move toward what we want and away from what is difficult. Instead of restricting our attention in order to survive and avoid suffering, it helps us reach a more peaceful state from which we can better deal with these issues. It is possible to have a more relaxed view of what happens in our experience. In meditation, we learn to witness the natural movement of the mind and feelings without trying to change our experience. This witnessing can allow us to be more focused, more present, and more open to the truth of our experience. The purpose of this class is to help you learn how to seek, and perhaps find, yourself. The class will include meditation instruction and practice, short talks, readings and discussion of the process of meditation. 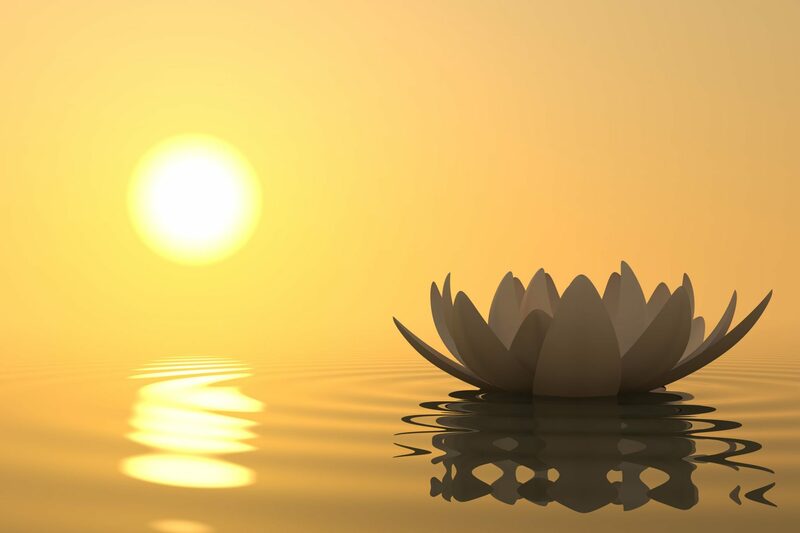 This class is suitable both for people curious and new to meditation as well as those with more experience who wish to practice within a group setting. Schedule: Meetings are each Wednesday from 7 to 8:15 PM. All classes are free of charge, and you are welcome to attend all of them or drop in for any individual class. No reservations are required. Zafus and chairs will be available. Wear comfortable clothing. Location: This class will be held at Guest House Retreat and Conference Center, located at 318 West Main Street in Chester, Connecticut. Guest House is a not-for-profit, educational facility founded by students of the Diamond Approach®. The Diamond Approach is a modern spiritual path that involves open inquiry into one’s experience using meditation, psychological exploration, and other methods. The aim of Guest House is to provide an environment that will allow individuals to develop their human potential, and bring their personal development into the world. 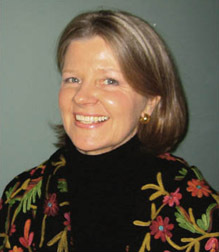 Jane Bronson is a Diamond Approach teacher and a student of the Ridhwan School since 1992. She is part of the Diamond Approach Retreat Group 5 (DHR5) teaching team and has individual students in New York City and Canandaigua, NY. Currently Jane also serves on the Guest House Board of Directors in several capacities. Her fascination with understanding reality led Jane to pursue her degree in physics. In discovering the Diamond Approach, she found a pathway for satisfying that love. Nancy Joly is an ordained teacher of the Diamond Approach and a teaching assistant for DHR5 that meets at Guest House twice a year. 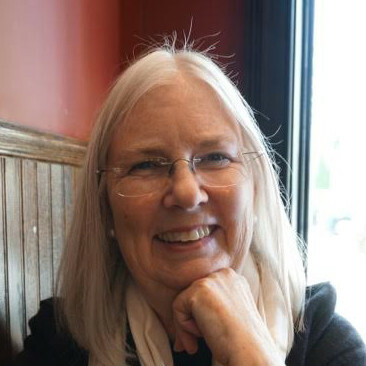 She has been leading book/inquiry groups at Guest House, and meets with students in New York City, Connecticut, as well as online with students from afar.